The best blog posts are those that are regularly discussed and popular at the present time, so finding out whats hot is a good start. Quora is a great place to see what’s popular and being discussed at the moment and it can be a fantastic place to find great topics. Google Alerts is also a great option and allows you to keep up with on-trend topics of conversation and industry happenings. An editorial calendar is a necessity if you want to create a formidable blog. Organising your content and keeping track of what ideas to create when, as well as ideas that work in tangent, makes for a holistic blog that gets regular readers. Google Calendar can be used to create not just an editorial calendar, but one that can be shared with all the apt people and updated accordingly. Of course, Google Drive is a fantastic resource and there’s a whole host of ways it can be used for creating and keeping track of ideas. Images matter more so today than ever before, but less than they will tomorrow. Learning how to create and also find your own free images gives you leverage in the world of the web. PhotoPin is a great option and one that’s deemed far better than the likes of iStock from people in the know. Screenshots are also great and allow you to create dynamic instructional content with the push of a button. There are a number of other great options out there – take a look at this blog post. Floating Social Bar – Fast and simple to set up, though not very distinctive. There are a number of other great tools out there to help you get the word out about your posts – this post from RazorSocial is a pretty good one and worth a look. 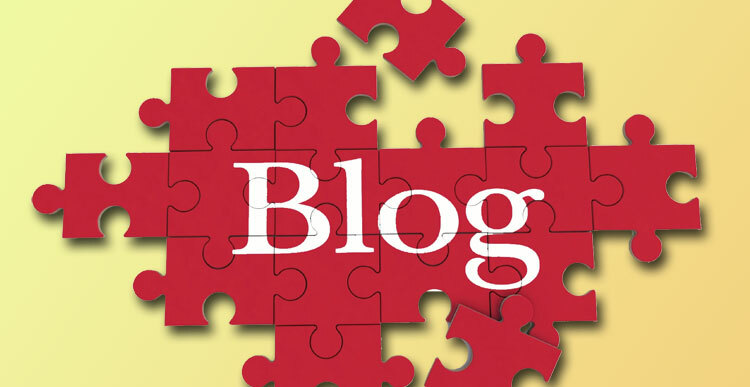 Creation of great blog posts isn’t as simple as writing an inane piece of material and posting it. Hell, even if you write a great piece of material it might not be read. Use the tips above to lower the odds and make the most of your great content.